Friendlydragon Racing: Quiet here isn't it? 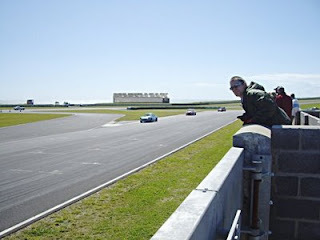 I was at Anglesey at the weekend for the CSCC race meeting. 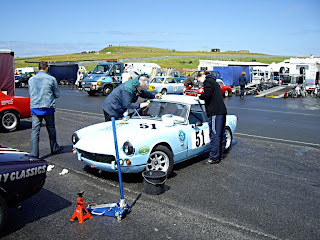 A great weekend with some good racing and even the weather turned out well after a rather damp start on Sunday. Whilst I was there, Ian pointed out that I hadn't posted anything here recently. I replied that that was an accurate indication of exactly how much progress had been made on my various projects - precisely none! Anyway, today I have booked my van an appointment to have its leaky transmission looked at although I can't actually get it taken in until August. At least its booked now, that must count as some kind of progress I guess! In the meantime, here's a couple of pictures from Anglesey.